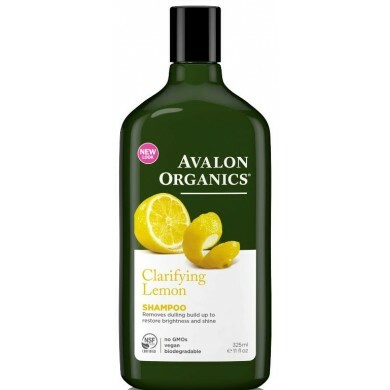 Avalon Organics Lemon Clarifying Shampoo gently clarifies, brightens and removes excess oils and dulling build up to restore natural highlights, color and shine. 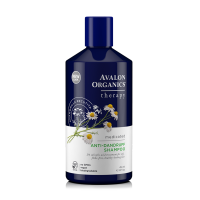 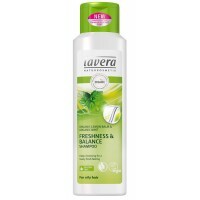 This shampoo is gentle plant-derived cleansers enriched with Vitamin E, Wheat Protein, Aloe, Chamomile and Lemon wash away dulling residue and impurities without stripping for instantly renewed color and shine. 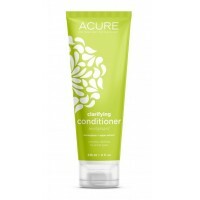 How to use: Apply to wet hair, massage into rich lather, rinse. 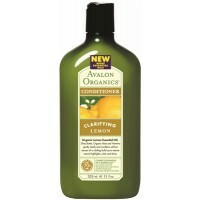 For best results, follow with LEMON Clarifying Conditioner. 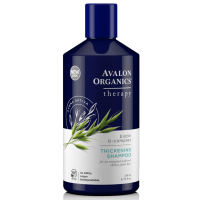 Whamisa Organic Seeds Shampoo for Oily Scalp -This effective sulfate-free organic seeds shampoo wi..